The history of how women won the vote is dominated by the suffragettes, but there were also thousands of non-militant campaigners, the suffragists. In 1913 they embarked on a six-week protest march, the Great Pilgrimage, culminating in a rally of 50,000 people in Hyde Park. 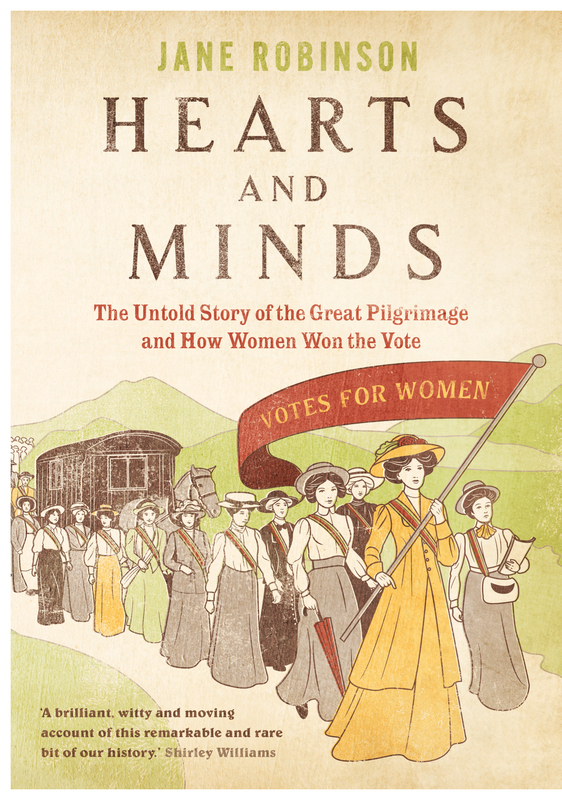 Writer Jane Robinson, who specialises in social history through women’s eyes, tells the story of the courageous women who marched to give us democracy. Part of Off The Shelf’s Suffrage Sunday series. Special Offer: Buy one ticket which includes all 4 events for £24/£20 (concs). Advance booking only.